Prezentare Enriched Classics offer readers accessible editions of great works of literature enhanced by helpful notes and commentary. Each book includes educational tools alongside the text, enabling students and readers alike to gain a deeper and more developed understanding of the writer and their work. 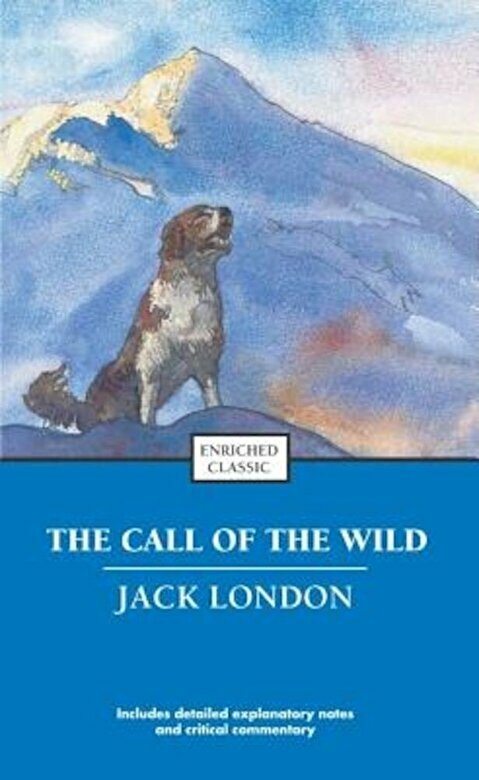 The Call of the Wild tells the story of the magnificent dog, Buck, who's loyalty is tested by cruel men in search of gold in the Klondike. Brutally treated, Buck finds the blood of his wolf ancestors rising within him and breaks free to roam the Alaskan wilderness as leader of a pack instead of as a pawn in his owner's ruthless mission. Enriched Classics enhance your engagement by introducing and explaining the historical and cultural significance of the work, the author's personal history, and what impact this book had on subsequent scholarship. Each book includes discussion questions that help clarify and reinforce major themes and reading recommendations for further research.